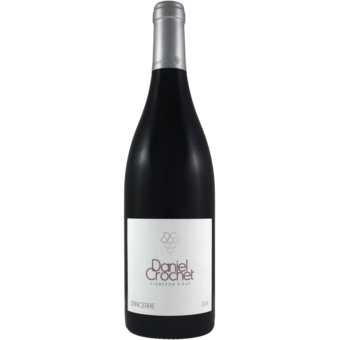 "Lovely example of a red Sancerre with sweetly textured fruit, structure, and well-integrated tannins." 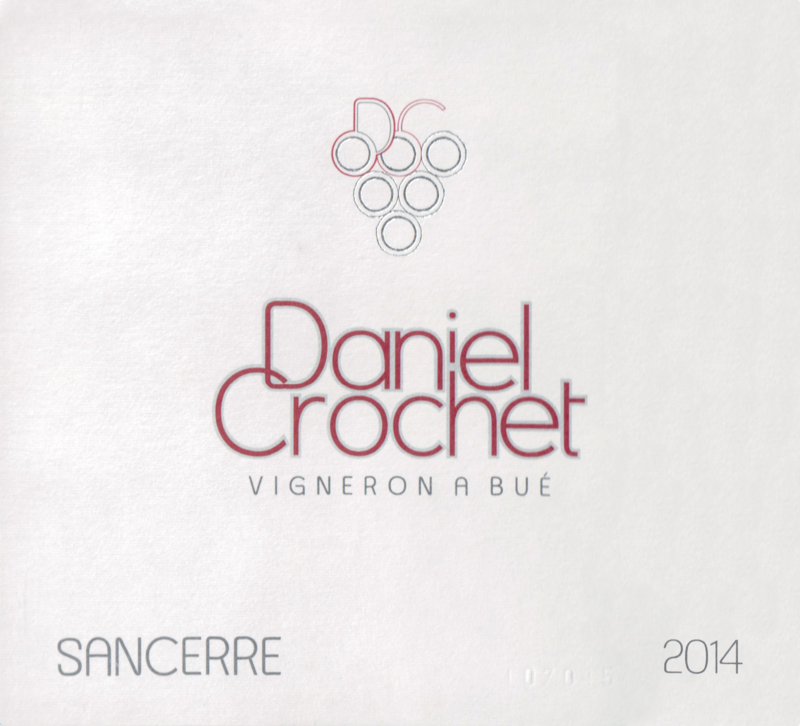 "The plots are located in the towns of Sancerre and Bué, all AOC Sancerre. The soils consist of two main types of soil: terres blanches- clay-limestone composition and caillottes- pebbly limestone. Three important viticultural techniques are employed on the estate: ploughing, ENM (the practice of permitting natural grass to grown among the wines), and cultivation of grass between the rows of vines. This alone represents 70% of the property with the aim to preserve soil quality and avoid erosion as well as limiting the yields of the vines in order to obtain the maximum concentration in the grapes. In addition, a conscientious and environmentally responsible program of pest and disease control is practiced throughout the estate. The average age of the vines is 4 to 25 years old. The pink color is obtained by sequential pneumatic pressing whole Pinot Noir grapes. Static settling about 48 hours is carried out at low temperature. Fermentation tank at temperatures between 18 and 22 °C. Ageing on lees for 3 to 4 months. Light fining followed by a tartaric stabilization. Since 1996, operations have expanded to today where the vineyard covers an area of 9.15 hectares, 5.92 hectares of which are planted with Sauvignon Blanc, and 3.23 hectares with Sauvignon Pinot Noir.